"It's no use carrying an umbrella if your shoes are leaking." 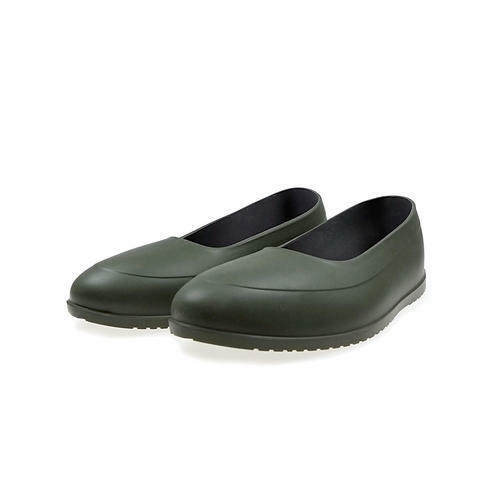 - Irish proverb Keep your feet dry and your shoes clean with Surmesur galoshes. 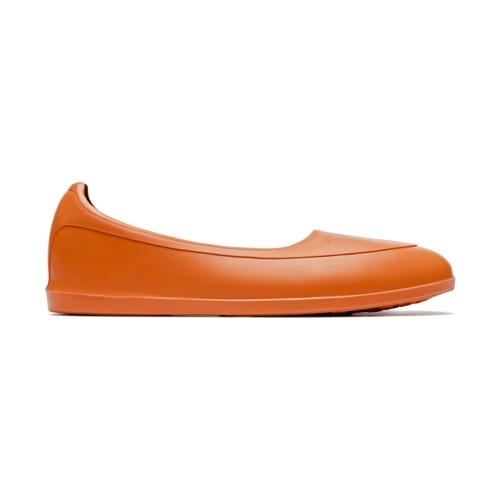 Made of 100% rubber in a choice of four colors. Whether you carry an umbrella is up to you. Size Chart US EU Small 6-7 39-40 Medium 9-10.5 42-43.5 Large 11.5-12.5 44.5-45.5 *If you plan to wear your galoshes with boots, please be sure to add one US or EU size. Keep your feet dry and your shoes clean with Surmesur galoshes. Made of 100% rubber in a choice of four colors. Whether you carry an umbrella is up to you. 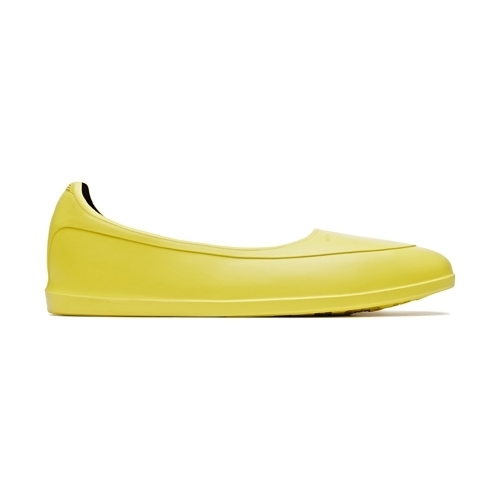 *If you plan to wear your galoshes with boots, please be sure to add one US or EU size.